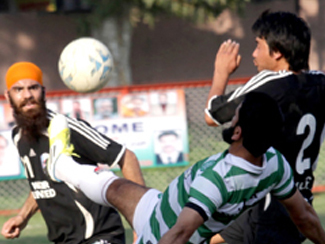 For the first time in the history of Panjab we have finally landed onto the international football stage. We will play against other national teams both home and away and compete in major tournaments. To be considered for national team selection, all players will need to attend trials for assessment. Please complete the Registration Form for consideration.